Up until June 16, 2016, the law in the 7th Circuit was very clear; violations of conditions of participation did not support a potential False Claims Act claim. Only violation of a specific condition of payment could support potential liability. When evaluating the FCA’s materiality requirement, the Government’s decision to expressly identify a provision as a condition of payment is relevant, but not automatically dispositive. A misrepresentation cannot be deemed material merely because the Government designates compliance with a particular requirement as a condition of payment. Nor is the government’s option to decline to pay if it knew of the defendant’s noncompliance sufficient for a finding of materiality. 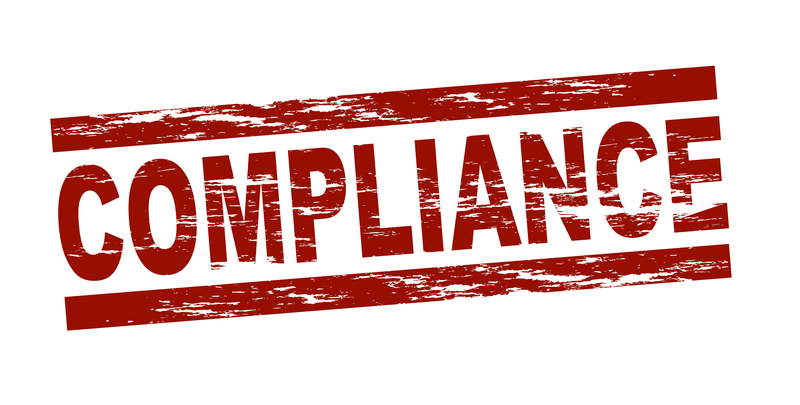 Materiality also cannot be found where the noncompliance is minor or insubstantial. The net effect of the decision is to case uncertainty over the false certification analysis. At least in the 7th Circuit, prior to the Court’s decision, we at least knew that only failures in condition of payment could support potential False Claims Act liability. Simple violation’s of conditions of participation could not support such a claim. Now we are told that violation of a condition of participation can result in a False Claim if it is “material” to the Government’s payment decision. 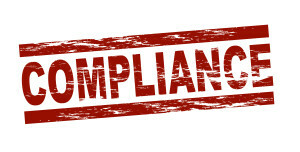 The standard no requires analysis of each situation under the “materiality” requirement. People in the health care industry know that violations of conditions of participation happen frequently. Facilities often receive citations, and must correct deficiencies. When those deficiencies can result in False Claims is now quite nebulous.